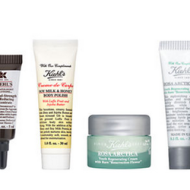 If you love Kiehl’s products (and who doesn’t? 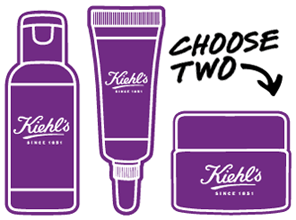 ), you can choose 2 deluxe samples for free now through April 13th. 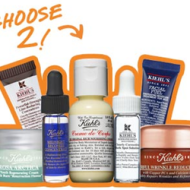 I’ve checked out the offer and the samples include the Ultra Facial Cleanser, Ultra Facial Cream, Super Multi-Corrective Cream, Rosa Arctica Cream, and many more. 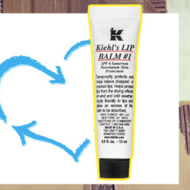 Just make sure to use the promo code during checkout to get the offer.